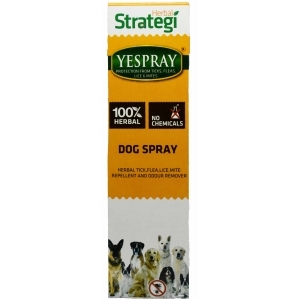 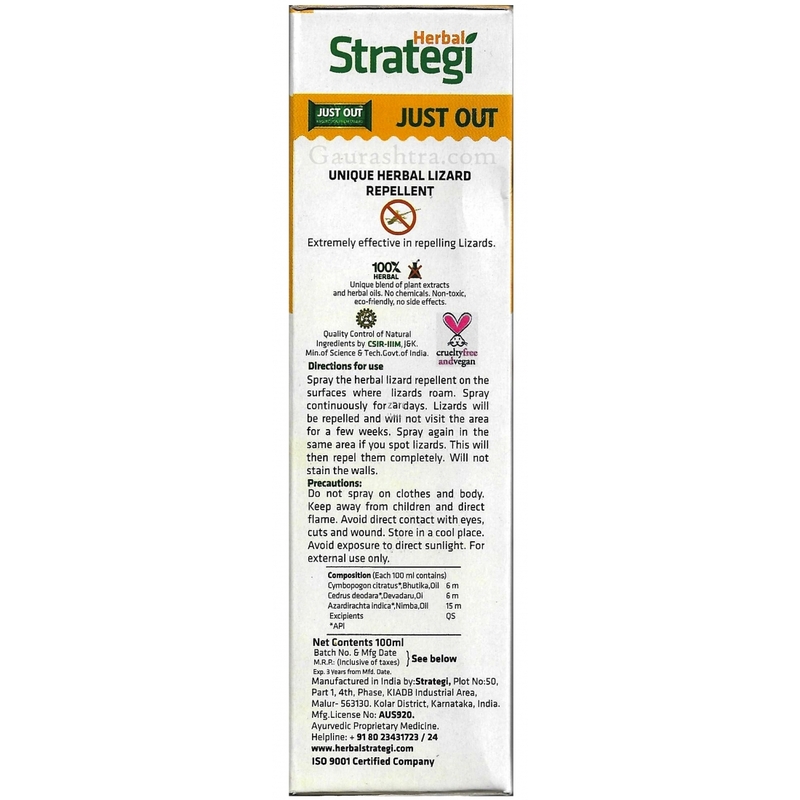 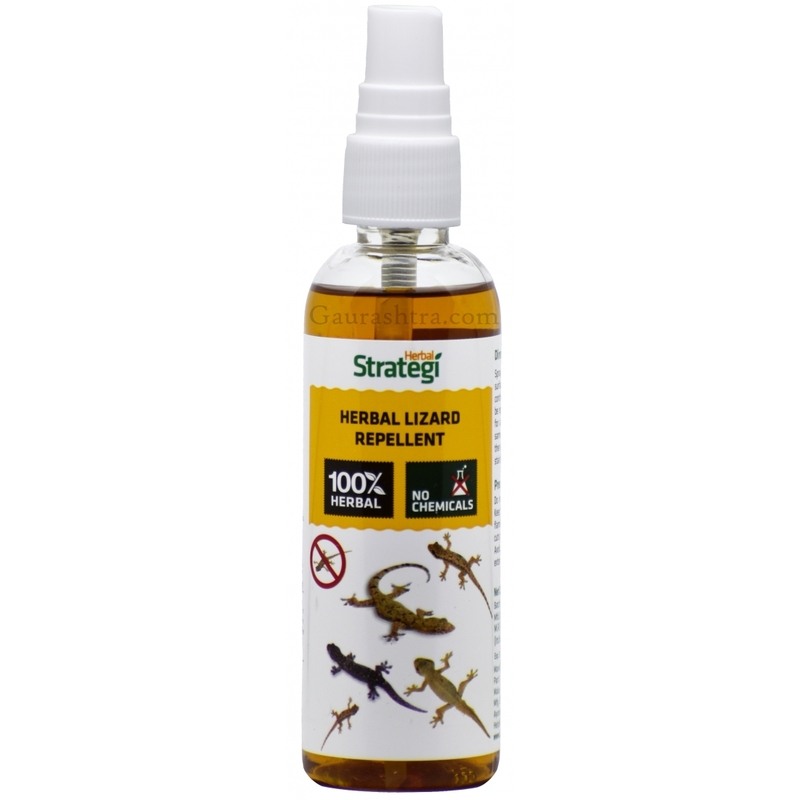 Herbal Lizard Repellent is one of the safest and effective herbal spray to keep lizard away, Real Plant Extract formula with no chemicals protects your family from potential harmful damage from harmful chemicals used in other lizard repellents available in the market today. 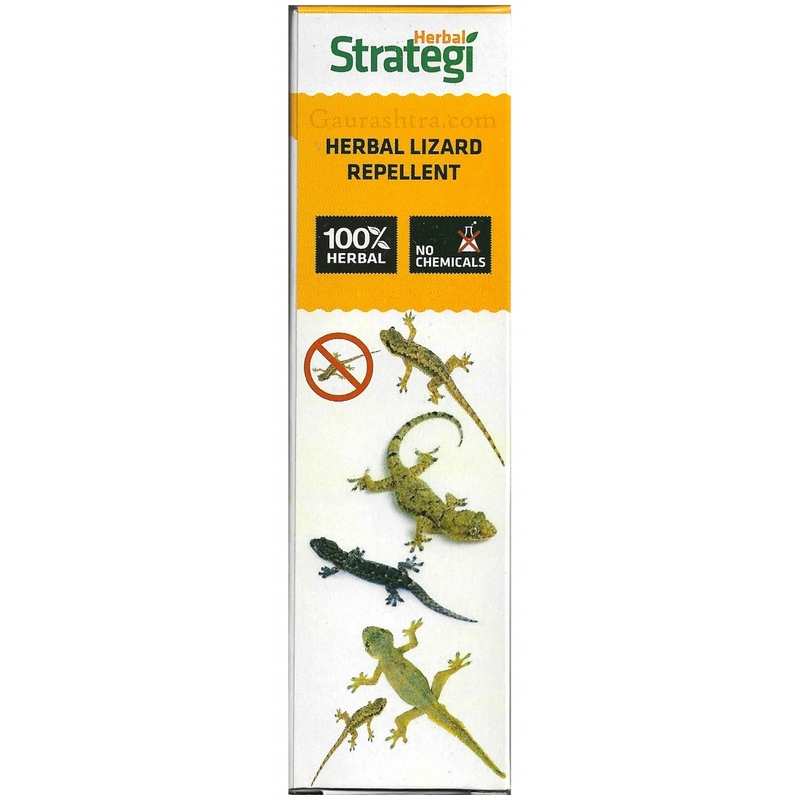 Simply apply spray in the air or in those places where lizard are infested. 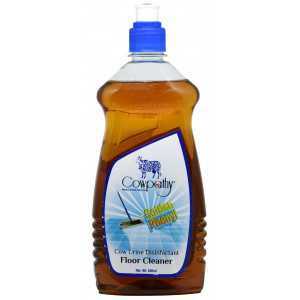 Also spray on kitchen counters and on dining tables and then wipe with the cloth. 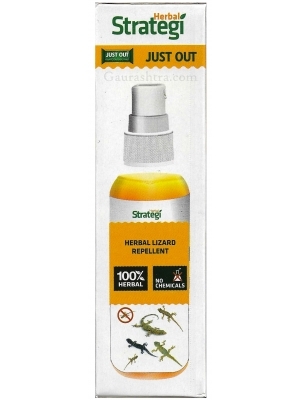 Spray the herbal lizard repellent on the surfaces where lizards roam. 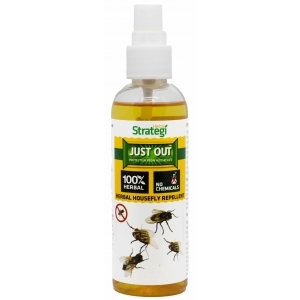 Spray continuously for 5 days. 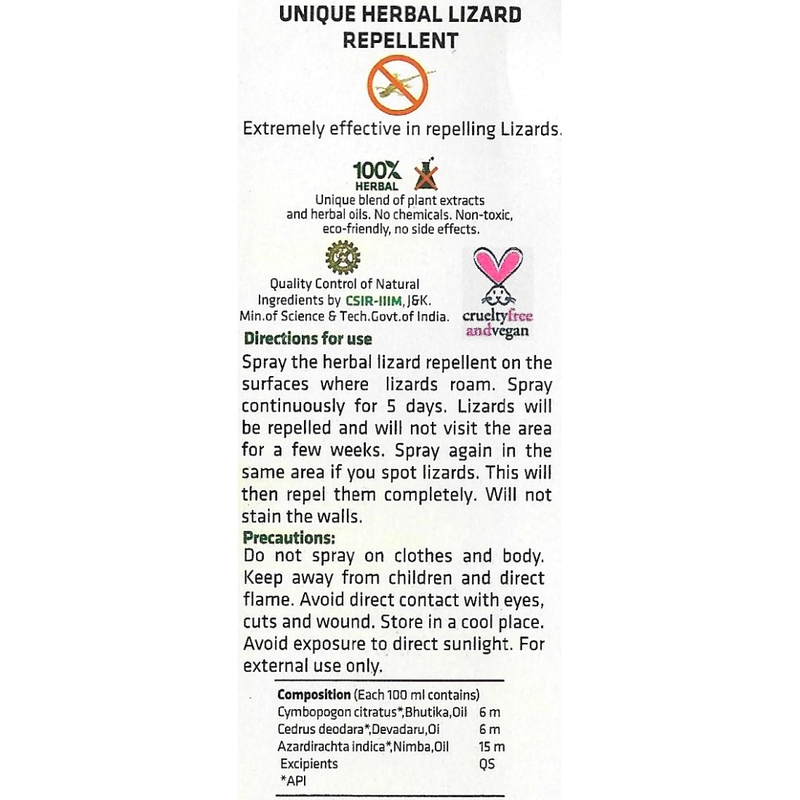 Lizards will be repelled and will not visit the area for a few weeks. 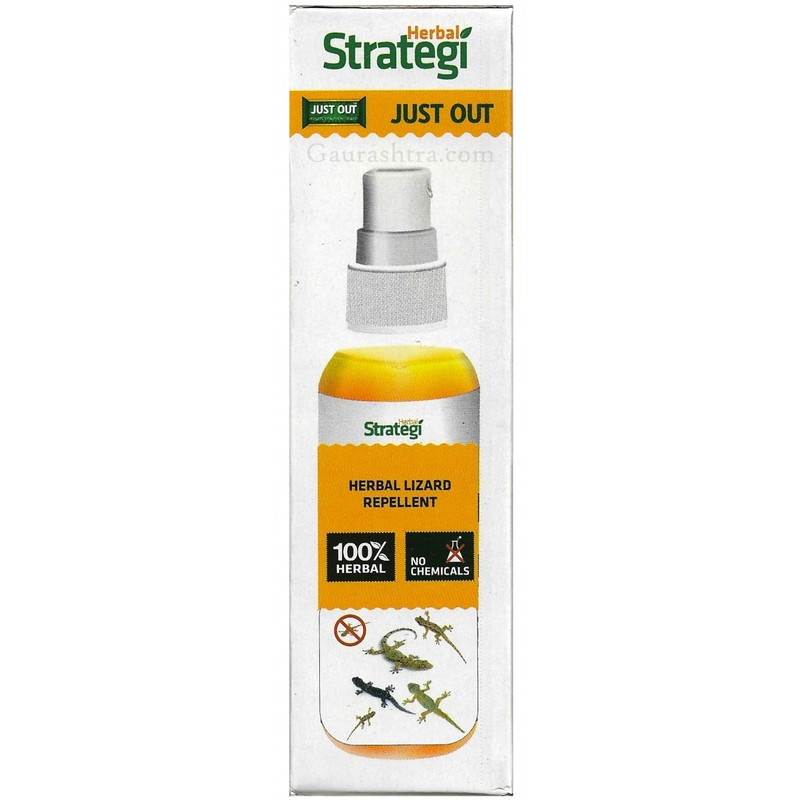 Spray again in the same area if you spot lizards. 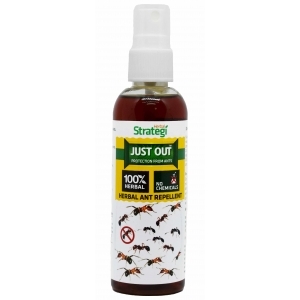 This will repel lizards completely. 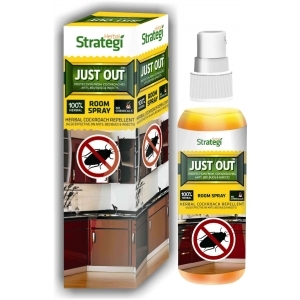 This spray will not stain the walls. 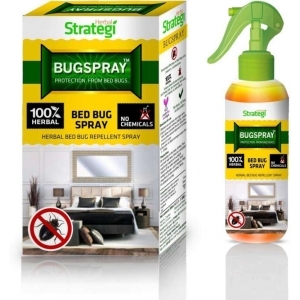 Do not spray on clothes and body. 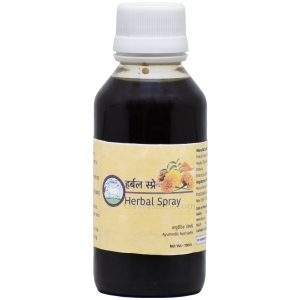 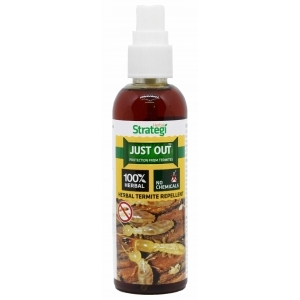 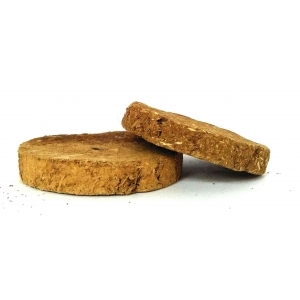 Just Out Lizard Repellent is an authentic Ayurvedic Proprietory Medicine. 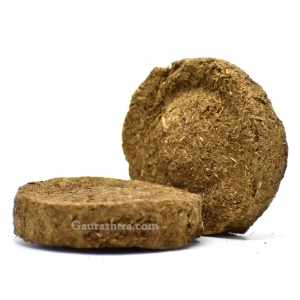 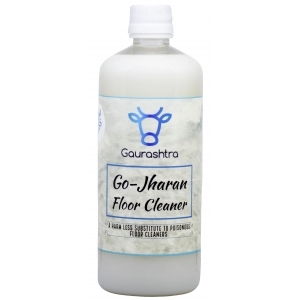 Panchagavya Cow Urine Floor Cleaner with divine desi cow urine helps keep floor clean, shi..